Hans Hoffmann (EBU) and Josh Stinehour (Devoncroft Partners) have confirmed their presence at the 4K-UHD Summit next week in Seville. The 4K-UHD Summit, held on 10 and 11 November in Seville, has confirmed the presence of two of the most relevant speakers of the past NAB in Las Vegas. 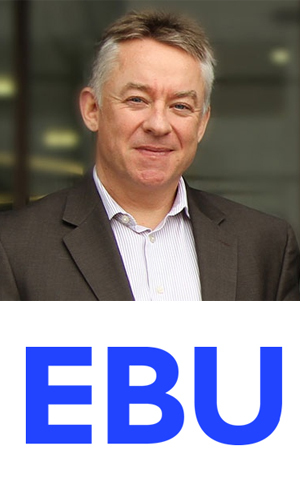 Dr. Hans Hoffmann is Head of the Department of Production Technology Fundamentals and the EBU, the European Union Public Television. Its primary mission is to establish the technology and quality for the EBU, and consequently for the rest of the media standards. So, Dr. Hoffmann is the “key man” when setting quality standards of the new Ultra High Definition (UHD), popularly known as 4K. Hans Hoffmann, who was in charge of opening the session on the UHD at NAB in Las Vegas, will give his lecture at the 4K Summit on Friday 10th at 9:00 in the morning, as the opening keynote of the second day. After his speech, Jason Power (Dolby) will deliver a keynote regarding “HDR Live” workflow. Afterwards, there will be a panel discussion on HDR with the participation of Peter Sykes (Sony), Klaus Weber (Grass Valley), David Smith (Rohde & Schwarz), Jaume Miró (Panasonic) and Miguel Angel Ruiz (Samsung). In the final stretch of the second day of the 4K Summit it’ll be the turn for Josh Stinehour, to discuss the “UHD Business”. 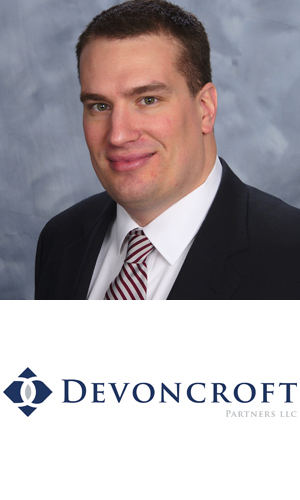 Stinehour is the leading US consulting analyst Devoncroft & Partners, based in San Diego (California). Josh enthusiastic Stinehour conference at the Business seminar that was organized in the NAB in Las Vegas, was one of the most applauded. The opportunity to attend live conferences of Mr. Stinehour and Mr. Hoffmann are one of the main attractions of this second edition of the 4K-UHD Summit, powered by Movistar.